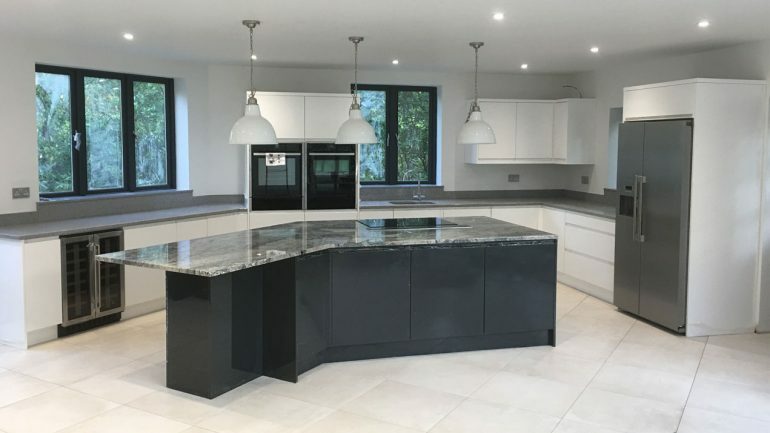 From the initial meet, to your designs, installation and after sales, you will always have one point of contact and always greeted by a member of staff at Cricklewood Kitchens, allowing you to relax and enjoy the experience. 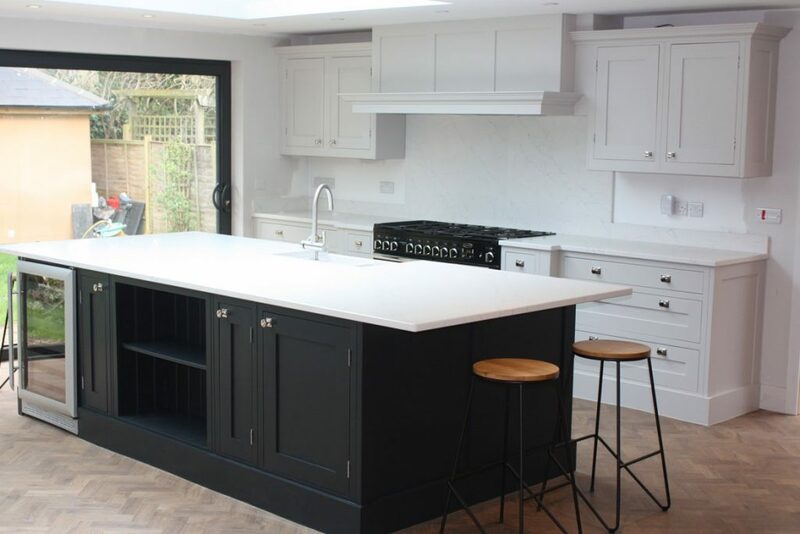 With over 16 years in the industry, everyone at Cricklewood Kitchens has the knowledge and design experience to ensure we provide great ideas and practical advice. No two Cricklewood Kitchens are the same. Every one of our handmade kitchens is designed and made to order. They are unique in its specification and tailored to the exact requirements of its owners. It is this versatility that is the key to our success. Starting from your wish-list, our talented designers will guide you through the often daunting array of choices and options available in the process of planning your kitchen, and make practical and inspiring suggestions about the best use of your space. Whether you are looking for the perfect kitchen for a period room, a more contemporary design, or a timeless, classic space, our furniture will be precisely tailored to your specification. Having our own workshop allows us to guarantee precise quality and give us control over delivery time scales. It also gives us the ability to adjust to any unique requirements you may have. We make all of our furniture to order, and we regularly make entirely unique, bespoke pieces to suit a client’s specific brief. Cricklewood Kitchens can cater for all your kitchen requirements. We can operate as ‘supply only’ or as a comprehensive ‘One Stop Shop’ covering all your project requirements. However big or small your project is, please contact Cricklewood Kitchens so we can help. 3D High Street, Christchurch, Dorset, BH23 1AB.